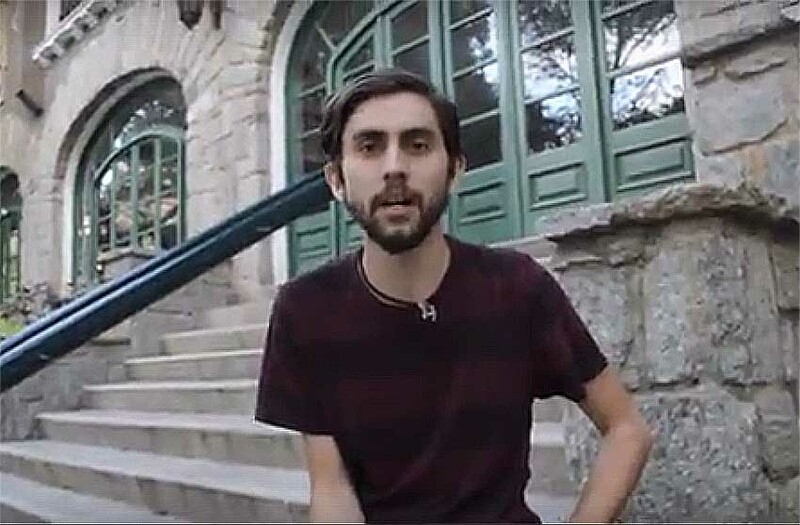 The new president of the Eusko Etxea in Caracas, Ibane Azpiritxaga, has sent a video message to members and friends of the club, via Jazoera TV, inviting those who feel close to the Basque club in Caracas, in one way or another, and the Venezuelan Basque community in general to collaborate with the club and join efforts to provide the best possible future for a rich past whose pioneers deserve providing continuity and new dynamics to the important work that they began. Caracas, Venezuela. The situation of entities in Venezuela, like the Eusko Etxea, are far from those experienced in their hay day when a large Basque community responded to the calls and initiatives undertaken by their leaders. But the club and the Basque community continues to struggle to keep up with the great efforts of previous generations, placing Caracas and Venezuela at the forefront of Basque activity and dynamics of the Diaspora in support of its culture, identity and the Basque democratic institutions. The election held the last week of January placed a new team in charge of the Basque institutions in Caracas, led by Ibane Azpiritxaga who hopes to face the challenge of renovating and energizing the Eusko Etxea, work and a bet on collaboration of everyone. Last Sunday, various people joined to spend some time at the clubhouse, in El Paraiso. After the monthly mass in memory of the deceased in the community, those who attended talked and shared a few hours in the club’s facilities, with pilota matches included. Everyone wants this to be part of the start of a new dynamic. Because of this, Ibane Azpiritxaga, new club president, recorded a video message inviting new and old members alike to join in the effort. Everyone is welcome.